ABOUT THE AUTHOR: Paul Darden owns Darden Publishing, and publishes Coastal Virginia – Living In Hampton Roads, a magazine devoted to the Hampton Roads region. He also publishes Hampton Roads Bravo! and Healthcare In Hampton Roads. We are delighted for his valuable contributions to the area. Thanks Paul! Newport News is transforming itself for the 21st century. 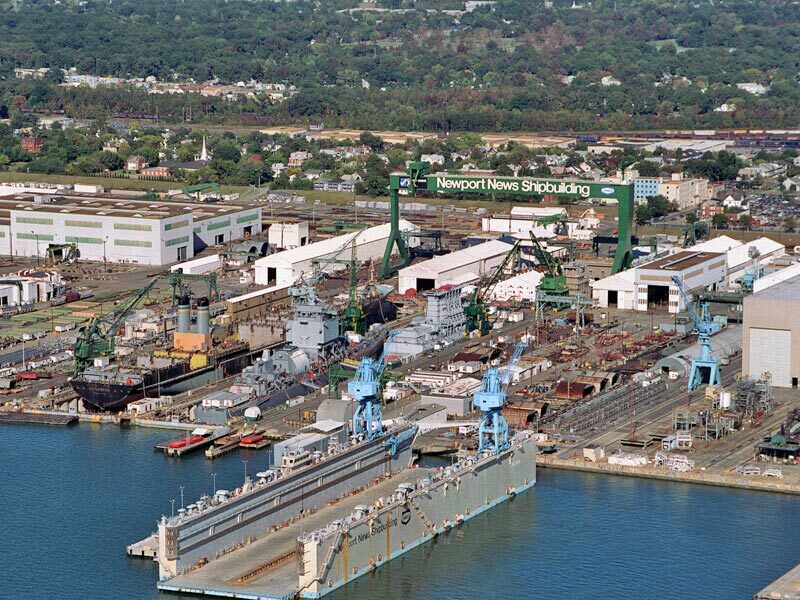 Proud of its shipbuilding heritage, Newport News looks toward a future that includes high-energy physics and urban lifestyles. 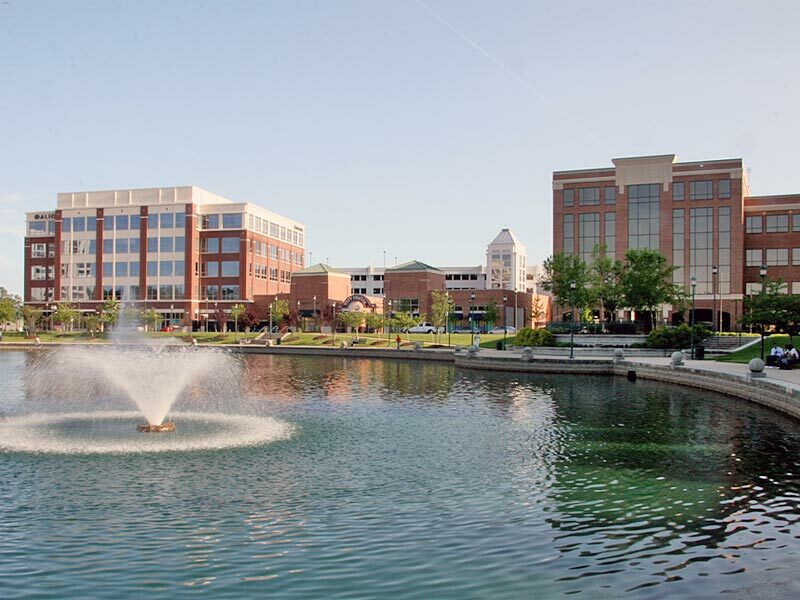 Newport News, Virginia’s hi-tech hometown balances successful economic activity and livability. Newport News is creating dynamic, vibrant opportunities for its citizens through a number of forward-looking developments. City Center at Oyster Point, a mixed-use, urban scale development, will place up to one million square feet of Class A office space in the center of Oyster Point. Oyster Point, the business center for the Virginia Peninsula, is located in the middle of the Newport News. A 256-room Marriott Hotel and Conference Center, more than 200,000 square feet of mixed-use, high-end retail and two new parking garages are now open at City Center. The Point, 54 high-amenity condominiums facing City Center’s retail district, is now under construction. Nearby Port Warwick is a wildly successful urban village developed around public squares and public art. Stretching between Oyster Point and Christopher Newport University is the Peninsula’s “cultural corridor.’ Besides the world-renowned Mariners’ Museum and the Virginia Living Museum, the corridor is home to the Peninsula Fine Arts Center and the new Ferguson Center for the Arts, designed by I.M. Pei. The Center has had a stellar opening season replete with internationally acclaimed performers. Nearby, Riverside Regional Medical Center is completing its $300 million expansion and renovation. Historical attractions include the Virginia War Museum, Newsome House, Endview Manor and Lee Hall Mansion. 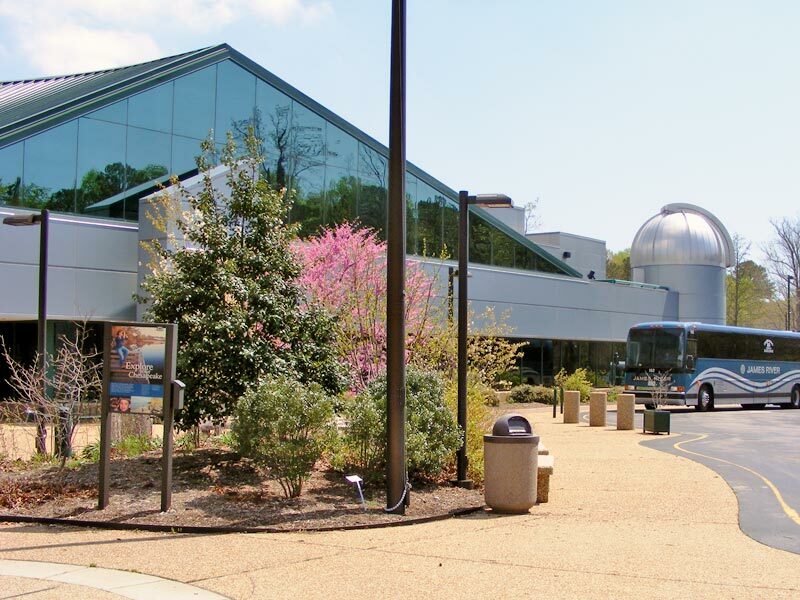 North of Oyster Point are Jefferson Lab and the Applied Research Center developed by the City’s Economic Development Authority, Canon Virginia, Symantec, Siemens, the Wolseley North America/Ferguson headquarters and the Newport News/Williamsburg International Airport. Wolseley joins Icelandic USA, Specialty Foods Group and others with headquarters operations in the City. The Patrick Henry corridor, anchored by Patrick Henry Mall, is the Peninsula’s retail downtown. Jefferson Commons is the newest addition to the Corridor. At the northern end of the City are Oakland Industrial Park and Fort Eustis, both of which have seen expanding employment. Still more transfor­mative growth is about to occur at Asheton, a new legacy community, and at Patrick Henry Place, a mixed-use neighborhood of condos and townhouses in the middle of the booming Patrick Henry corridor.